¡NOS VAMOS POR ESTA TEMPORADA! Pero nos vamos para volver con más fuerzas el primer día de marzo del 2013. Seguro que las nuevas propuestas les encantarán porque ya estamos trabajando en ello. 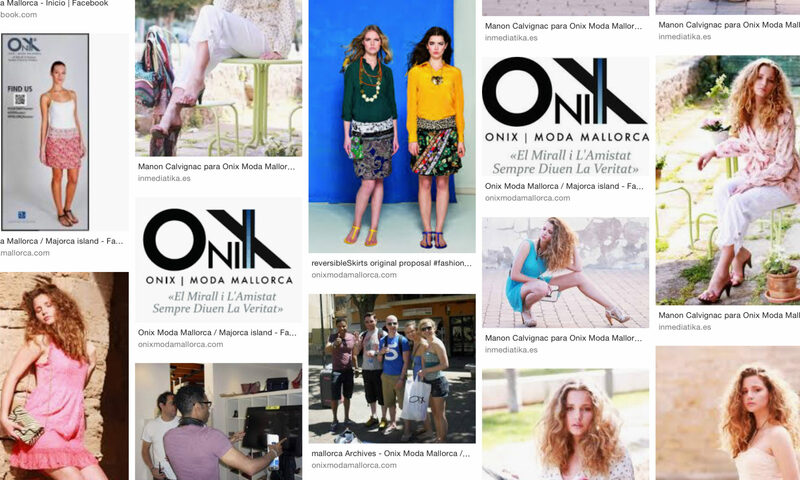 Nos tomamos la innovación como algo serio porque pensamos que mejorar la gestión en nuestra empresa con inteligencia, buen gusto y accesibilidad SERÁ UNA SEÑA DE IDENTIDAD DE ONIX MODA MALLORCA. Gracias por compartir buenos momentos. We leave for this season! But we leave to come back with more strenght the first day of next March. We are already working in our new proposals, and we are sure that you’ll love them! We take innovation seriously, because we think that improving the management of our store with intelligence, good taste & accessibility, would be part of Onix identity. 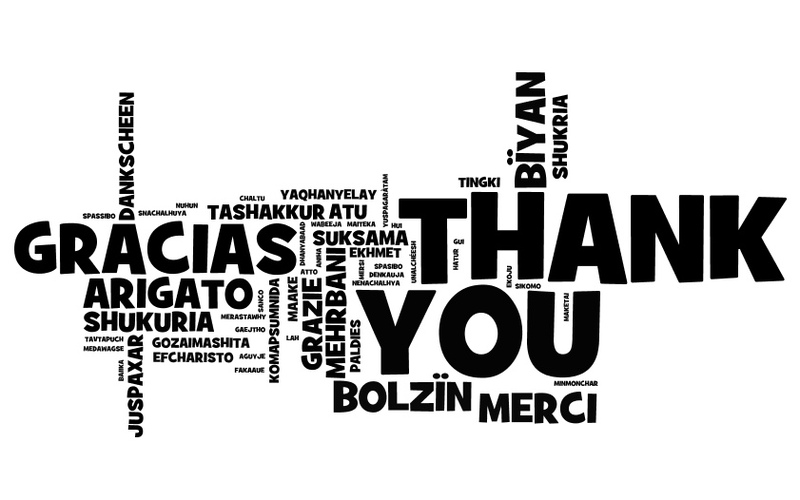 Thank you for sharing good moments with us!